On January 16th 2019, Caryn Renee Edwards lost her battle with Colon Cancer. In honor of her memory, Dizy Ward and other supporting bands will play a concert with proceeds donated to the Colorectal Cancer Alliance. 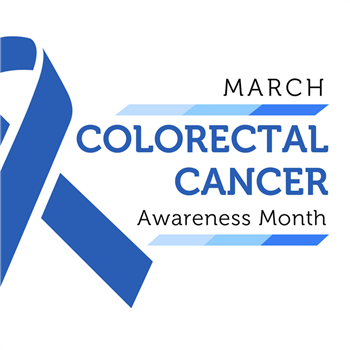 The show will take place on March 30th in accordance with Colorectal Cancer Awareness Month at the World Famous Doll Hut in Anaheim, CA. Bands Fight Cancer 2019 3/30/2019 8:00:00 PM 107 S Adams St.